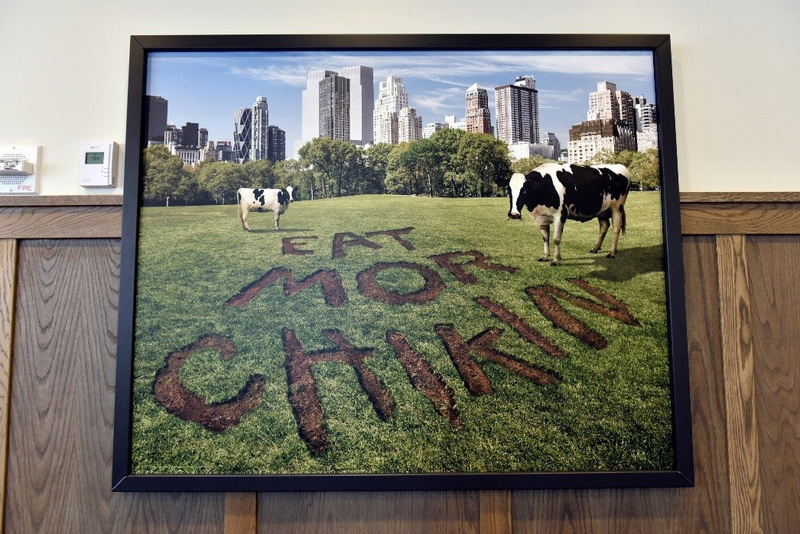 When Truett Cathy founded Chick-fil-A more than five decades ago, he made a commitment to serve delicious, hand-crafted food using only quality ingredients – and that’s still how we do it today. So it’s only right that quality ingredients would also be incorporated into a recipe of a different kind: our restaurant design. 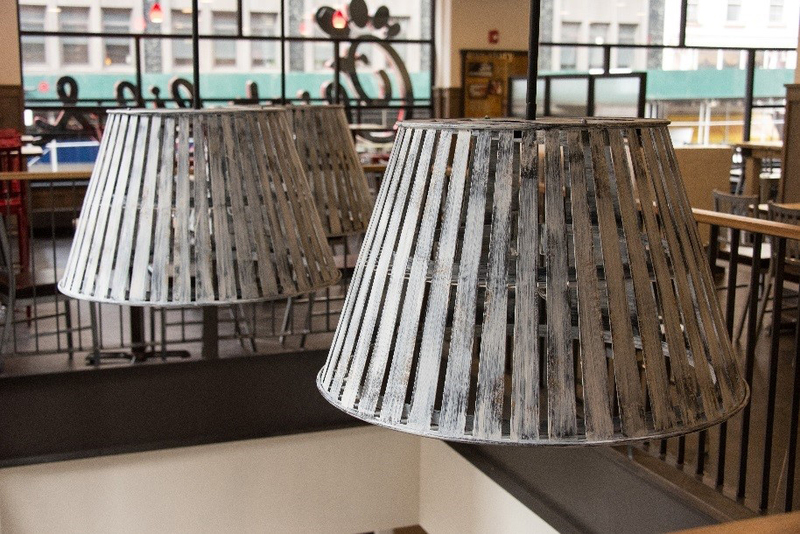 Our “heritage design” launched in 2011, and since that time, every new or remodeled restaurant has an interior and exterior that reflects our strong roots and personality. 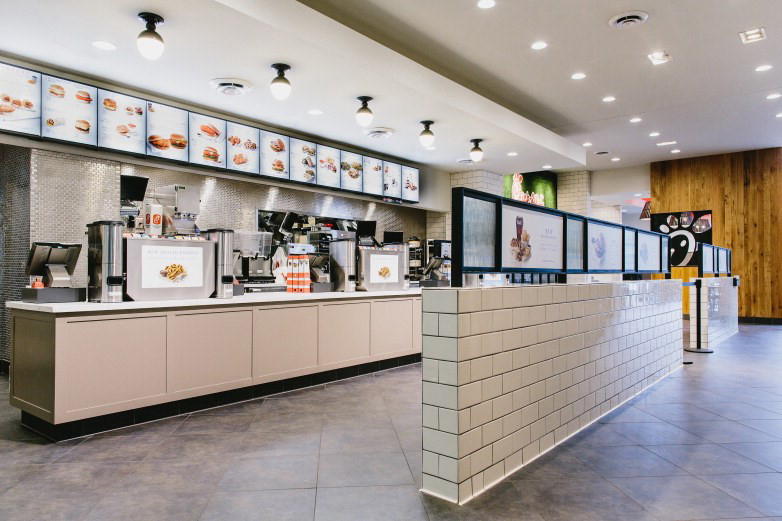 Just like the ingredients used in Chick-fil-A recipes, Heritage incorporates quality materials into the restaurant design, and it highlights hardworking, classic kitchen materials. 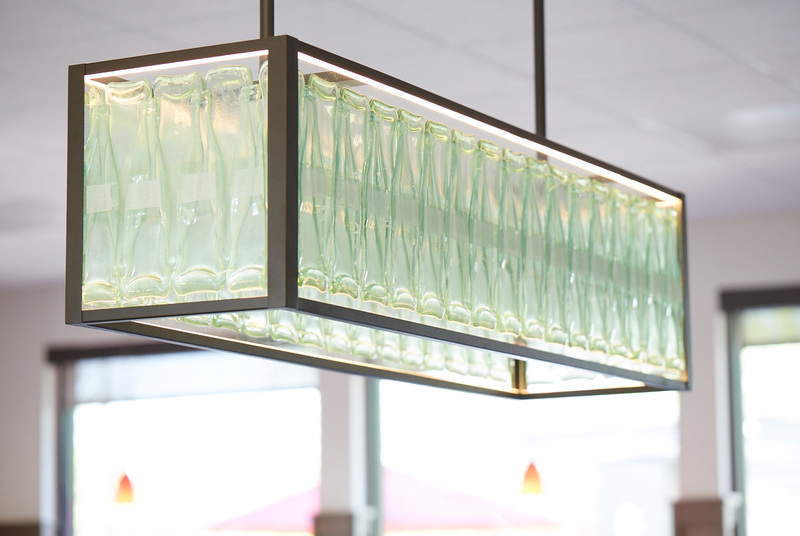 Our restaurant designers also incorporated subtle-yet-fun elements. 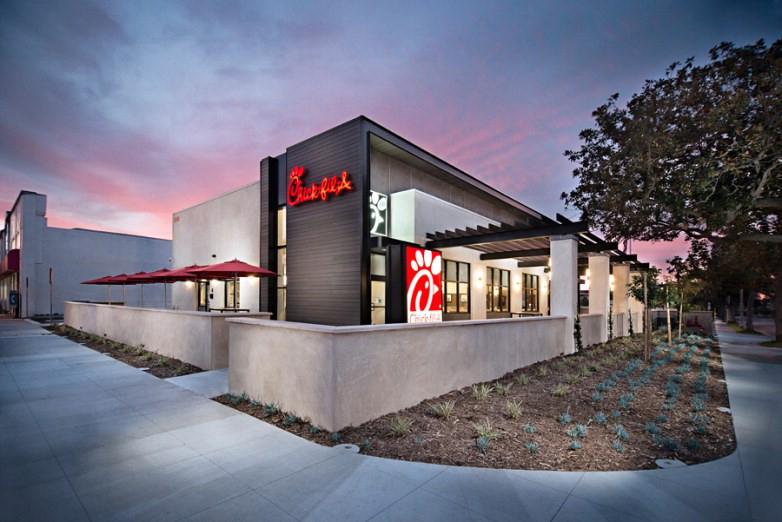 Heritage also highlights our hope that every Chick-fil-A restaurant become an integral, caring neighbor in the local community. 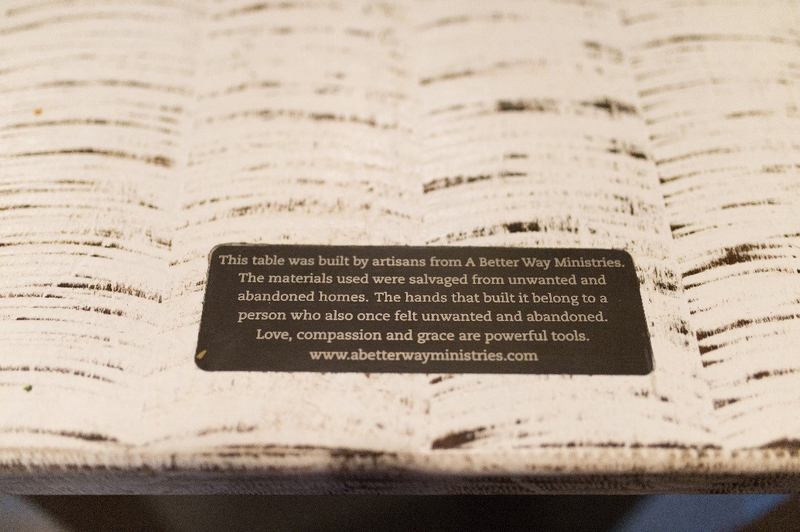 Creating relationships and caring for people is how we like to do business, and that includes helping create economic opportunity for craftsmen. 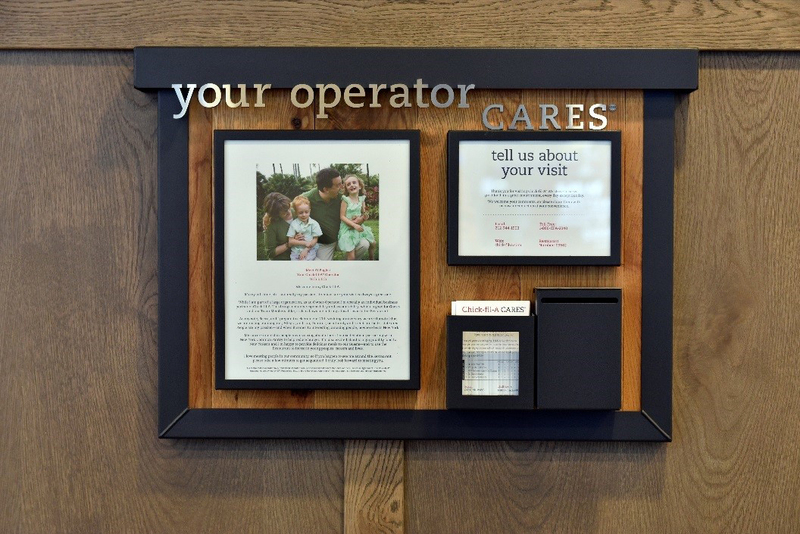 Chick-fil-A’s restaurant design reflects that philosophy by featuring handmade pieces crafted by artisans, each with a unique story to tell.